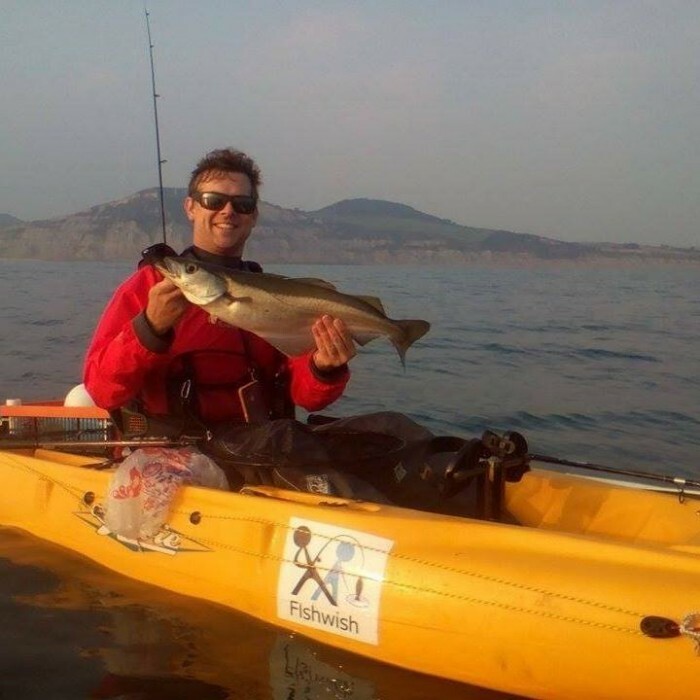 FISHWISH WAS ESTABLISHED as a limited company in January 2009 by Charles Halliday with most of the mobile services taking place within a 50 mile radius of Bristol. To date, over 3000 individuals have been introduced to angling through the private coaching services; and project partner agreements with County Councils; and organisations such as The Environment Agency, and Angling Trust. The highest level of quality assurances demanded by such organisations has resulted in co-delivery and mentoring from some of the leading professionals in the country, who remain supportive and active in the ongoing development of Fishwish today. At the very core of Fishwish is a desire to promote greater environmental awareness by inspiring people to take on the life-long challenges that are enjoyed through the pursuit of angling. 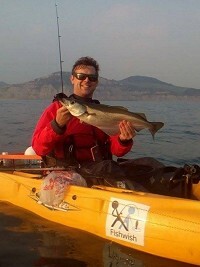 Our aim is to help people to get outdoors and connect with their innate human desire to compete against nature. This mutually held belief between our team of associated coaches, along with the incredible health, education and social values that are promoted more widely, has attracted a growing number of additional components and resources to the company. This enrichment has significantly widened the expansive range of expertise, disciplines, venue access, learning resources, specialist equipment, courses, and documented safety and session planning that we offer. It has been a naturally evolving process that now provides Fishwish and its customers with an exciting platform that will result in the legal structure of the company switching to Community Interest Company, in the very near future. The purpose of this is to ensure that angling projects and charities benefit further from the mutual interests of commercially driven activity. Policies on equality; child protection and safety follow the strict guidelines set out by the Angling Trust who are recognised by Sport England as the governing body for angling.